Located adjacent to the Moose Hollow Luxury Condominiums. The large, comfortable townhouse-style condominiums accommodate ten to sixteen people and include additional features such as: Home theaters, game rooms and two-car garages. 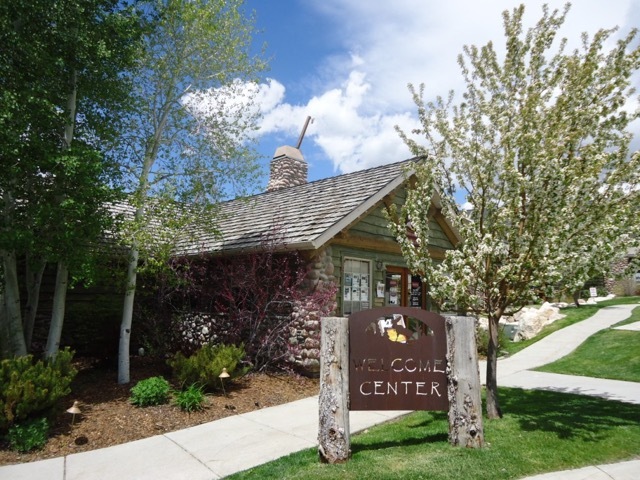 Moose Hollow Condominiums HOA © 2019 .